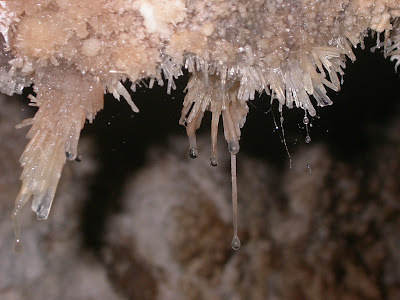 When you think of caves you probably think of stalactites and stalagmites, those spikes and fingers of rock jutting from the ceiling and floor. These things are made by water seeping through limestone, dissolving a tiny bit of it and depositing it when the water finally gets to drip off the ceiling. A less visually impressive place for water to deposit its dissolved minerals is at the bottom of your kettle. Which is quite annoying, actually. 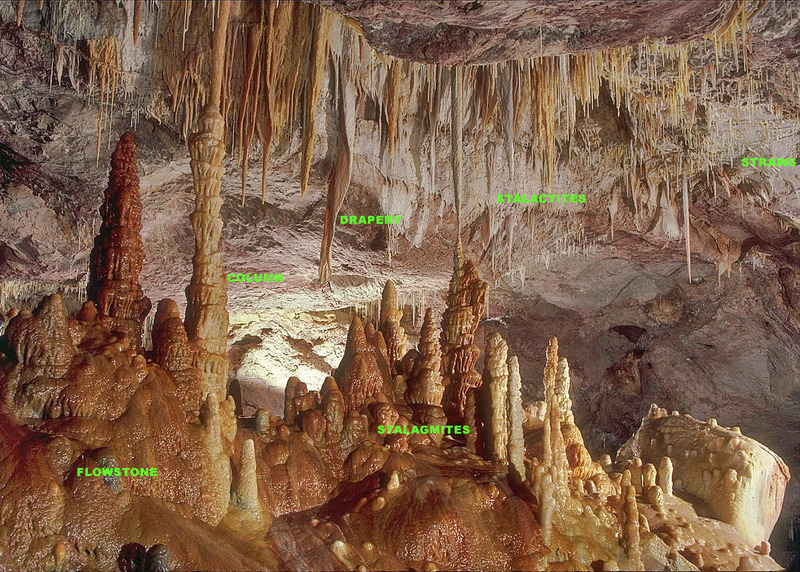 Stalactites and stalagmites are much better, with that warped and tortured organic look about them. Very nice! But there's something else that could be in that cave, perhaps covering every single surface of it, and that's bacteria. 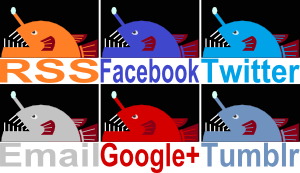 In the darkness of the cave they must derive all their energy from chemosynthesis, much like the bacteria around black smokers in the deep sea. They chomp down on sulphur compounds and produce sulphuric acid as a waste product. 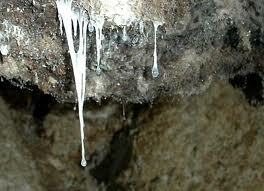 The bacteria is in such abundance that they create a biofilm over all the surfaces within the cave. 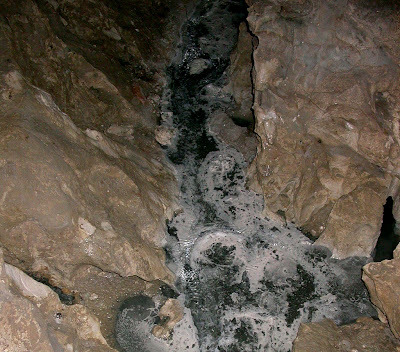 Even water bodies at the bottom of the cave are covered in a nasty film of bacterial life. And if that nasty film of microbial life is on the ceiling, gravity does its work and the biofilm is pulled down into a mucus-y spike. It drips like a runny nose, only more acidic. A lot more acidic. In fact, they have been known to burn through clothes, so even tissue paper is useless. But it's not all bad; Snottites often form around crystals! Sure, they're sulphuric crystals in a sulphuric crust but it's still sort of pretty, right? Right? Get the lighting right and just let it drip! Tissue paper ruins everything. Are they actually called snottites? Please say that they are! They really are! The bacteria involved have all sorts of Latin names, but the structure they form is called a Snottite!